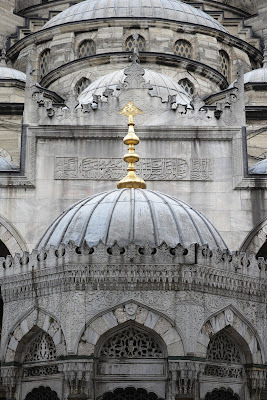 What was Turkish religion before Islam? Ana SayfapaganizmWhat was Turkish religion before Islam? Turkish people adopted a lot of religions throughout the history. They adopted the Islam in 751 A.D. after a war which is called Battle of Talas. Today, vast majority of Turkish people are still Muslim. Turkish religion history does not contain only Islam. Turkish religion based on monotheism, before the Battle of Talas. Old Turkish religions included a term; tengri which means the god of the Turks. Old Turkish people believed to Tengri. According to the old Turkish religions, old Turkish people believed to live after death. Therefore, they was buried with their valuable stuffs such as their swords. Old Turkish religions has an another term which is called “Ötüken”. According to the these Turkish religion; Ötüken organizes natural events. It grants abundance to Turkish people. Old Turkish religion has a lot of myths. According to the most common and oldest myth, Turkish people’s breed was in danger because vast majority of Turkish women was died. However, a she wolf began to bear Turkish children. Therefore, Turkish people can maintain their lifes and breeds. Asena: The she wolf. According to the Turkish religion she helped the old Turkish people. Tengri Khan: Which means The Sky God. According to the old Turkish religion, It was the reflection of Tengri. Kayra Khan: According to the old Turkish religion, It created of everything material. Mergen: According to the old Turkish religion, he was god of wisdom. Moreover, he was an archer. Oguz Kagan: A important part of Turkish religion. According to the old Turkish religion, he was the first Turk. He founded Turkish tradition. 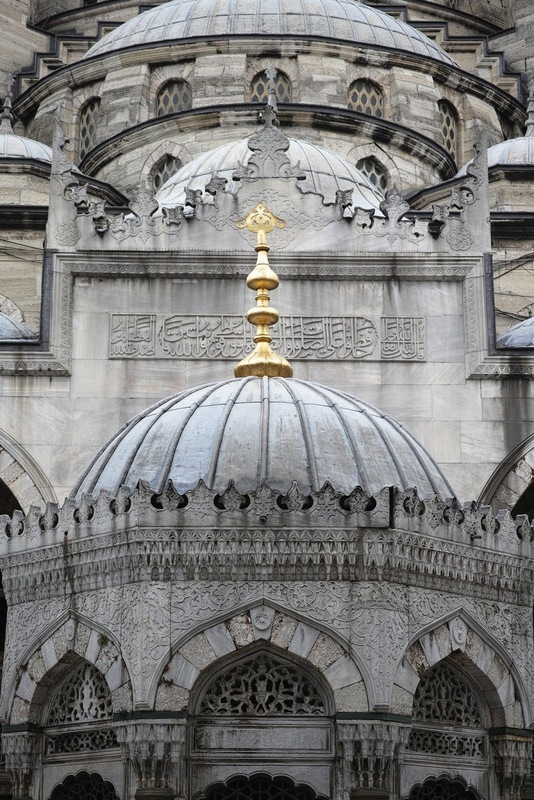 Overall, Turkish people are still Muslim; however, they have a lot of religions which are called old Turkish religion. Like Muslim Turkish people, old Turkish people adopted monotheism. In other words, old Turkish religions -like Islam- ordered believing only one god.